“Rightmove’s report provides us with an in-depth view of asking prices and consumer activity with regards the property market, rather than data on completed transactions, and therefore provides us with an up to date ‘coal-face’ view rather than a historical one. Based on today’s insights, it would seem that after a steady start to the year, pent up demand has now meant that asking prices in certain regions have escalated to the realms of never-seen before highs, bringing with them a whiff of the fizzy market last witnessed in 2007. Autumn Budget 2017: What does the stamp duty change mean for the first time buyers? “In an Autumn windfall, First Time Buyers just benefitted from a very welcome boost to their deposit savings, courtesy of Chancellor Hammond. 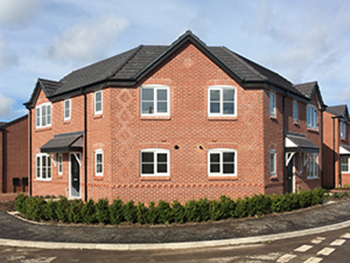 Whilst this is great news for those taking their first steps on the ladder, and doubtless will inject a bit of impetus into a plateauing market, in the short term this could actually have the effect of creating a demand for properties that fall within the exempted values which may further stymie buyers at entry level, as although today’s move may enable First Time Buyers to purchase a home more quickly, they still need the stock available to buy in the first place. Read more: Autumn Budget 2017: What does the stamp duty change mean for the first time buyers? Is it your ultimate dream to one day design and live in a home that you’ve created yourself? But perhaps the thought of going into the unknown is putting you off making it happen? 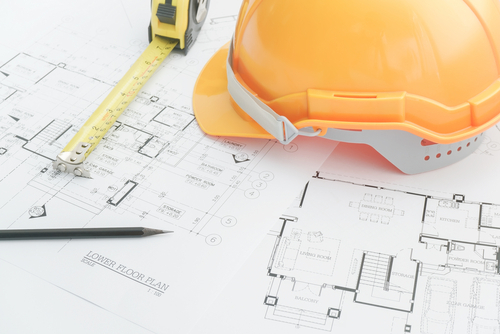 In this article, we’re taking a closer look at the journey of a self-build project so you can easily see the steps you need to follow in order to turn your dream into a reality! “As the decision to raise the Bank of England base rate today demonstrates, it would seem that current economic indicators have provided members of the Monetary Policy Committee sufficient evidence to reduce monetary easing to the UK economy. The increase in the bank base rate seen this afternoon will have little impact on many new borrowers who’ve probably opted for a fixed rate product, which has been the case for the majority of those taking out new mortgages for quite some time. However existing borrowers whose mortgages are directly linked to the bank base rate will see a minor increase in monthly repayments. 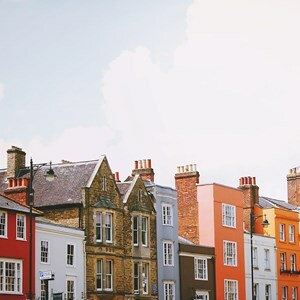 From the 30th September this year, landlords with four or more buy-to-let properties will have to satisfy different criteria to secure mortgage borrowing, as they will be considered ‘portfolio investors’ under new rules being introduced by the Prudential Regulation Authority. 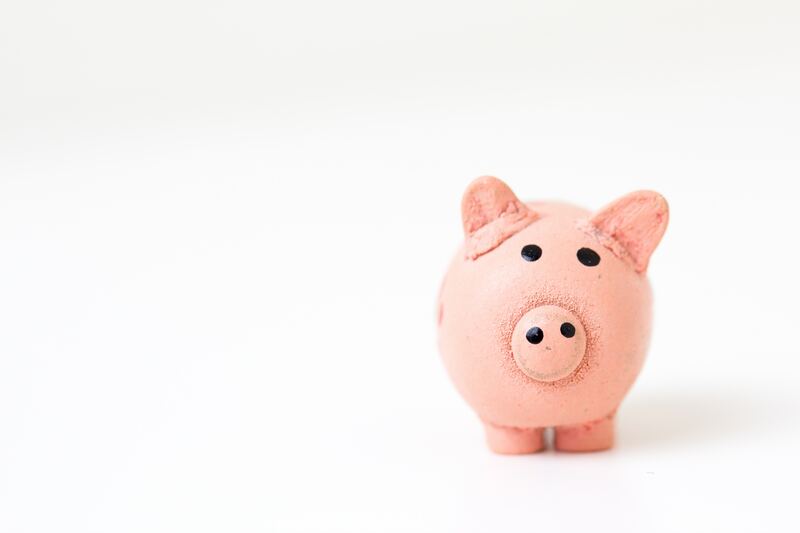 In order to comply with the new portfolio landlord underwriting standards, lenders will now be looking at the total income versus borrowing across all a landlord’s properties, to ensure that any new borrowing doesn’t adversely affect affordability for other properties within the portfolio. In addition, in some cases, the lender will also take into account the landlord’s individual earned income/salary. The next opportunity for a change in interest rates is just around the corner, with the Bank's monetary policy committee meeting on 2nd November. Predictions of a 0.25% increase in the bank rate are rife, having been fuelled by the Governor of the Bank of England, Mark Carney, stating that he expects an interest rate rise in the ‘relatively near term’. With Brexit dominating the news agenda currently and potentially creating uncertainty, consumers would be forgiven for being cautious with regards any major financial or life changing decisions. But for many, life continues as normal regardless of political rhetoric. Laura and Matt have a nine-month old son called Eric, and Laura is just about to return to work as a Pharmacy Technician at a local hospital following her maternity leave. 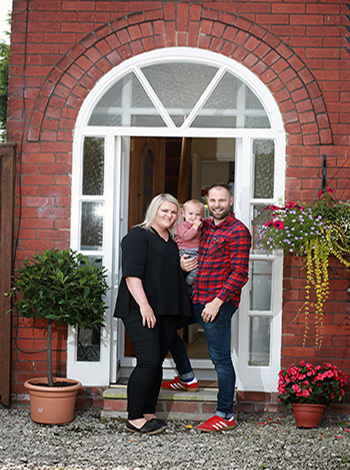 Far from letting political agenda or Brexit concerns govern their long-term family plans, the Stockport based couple have just moved up the property ladder into a new home to accommodate their growing family. 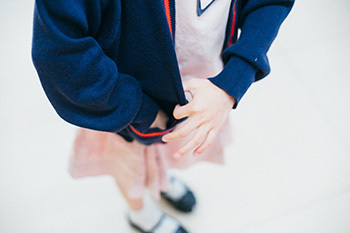 Up to a quarter of home movers move home specifically to make sure their children are in with the best chance of securing a place in their chosen school. * This is one of the top reasons for families choosing to move house. This behaviour has increased competition for houses in specific areas, particularly those within the catchment areas of good schools with outstanding Ofsted reports. So in order to get your child into your preferred school, you have to be ready to move quickly, when the right home for you becomes available (see our ‘How to get mortgage ready’ article). This is made much easier if you can plan as far in advance as possible, so start thinking about which school you would rather your child go to before the rush begins (the deadline date for primary school applications is 15th January and secondary school is 31st October). Just like everyone has their own style when it comes to fashion, it’s the same when it comes to houses. 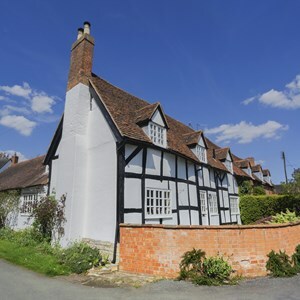 Some people prefer period houses that have character and unique features, whereas others might prefer a new build property with a clean, modern look and feel that you can make your own. For those of you who might be caught in the middle somewhere, weighing up the pros and cons of both, here are some advantages you can be sure to receive if you decide to buy a new build.